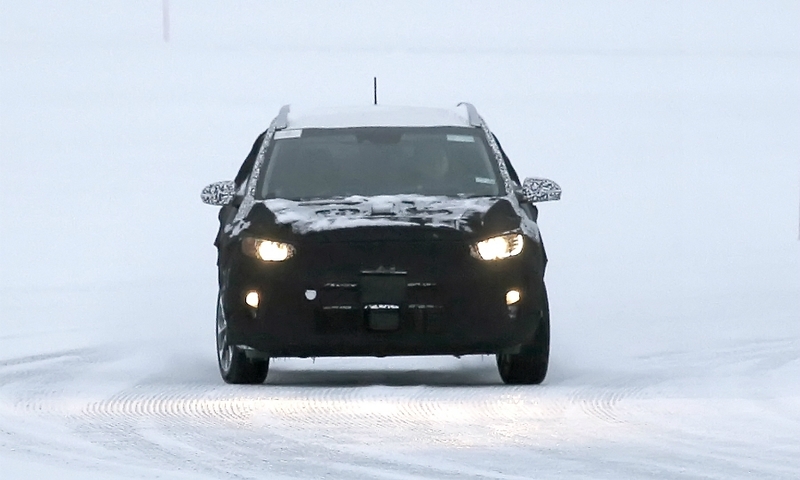 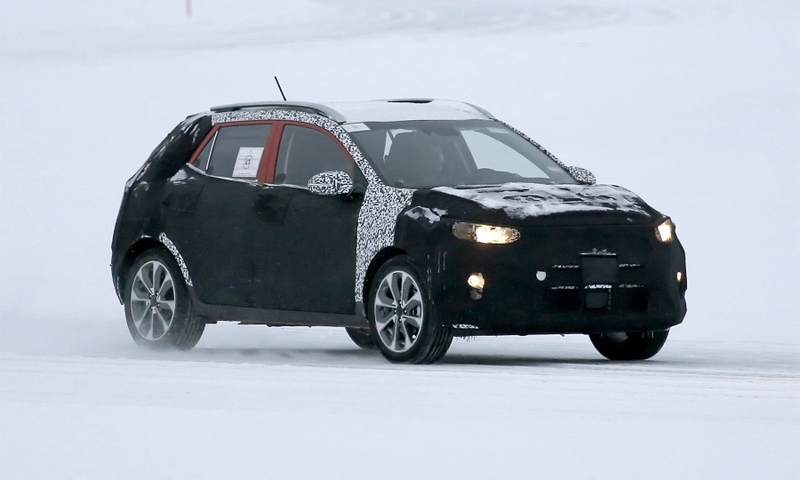 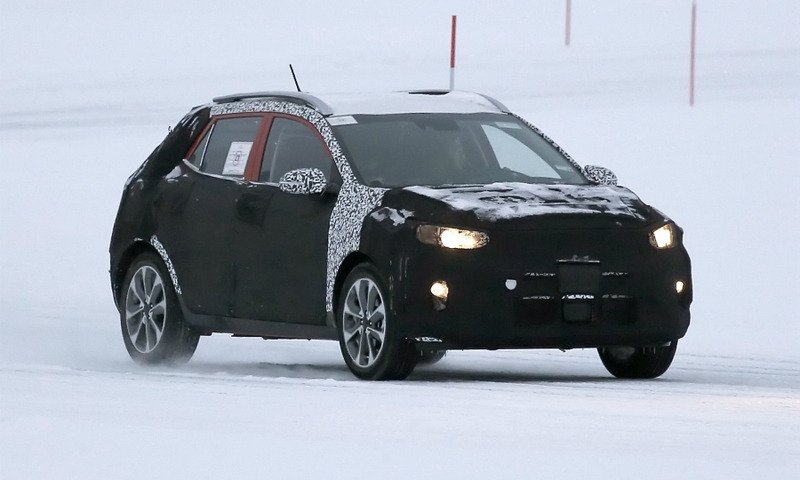 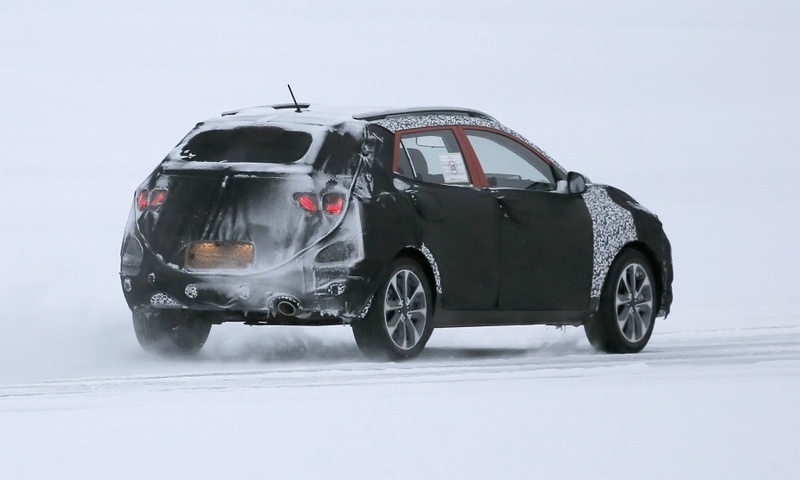 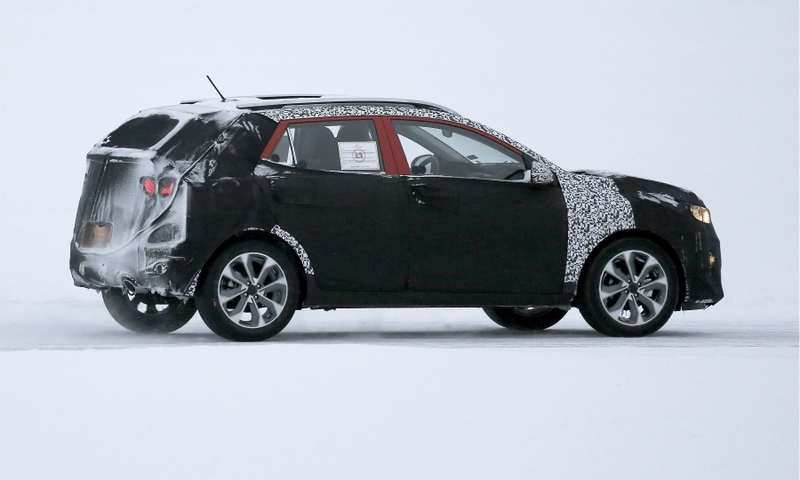 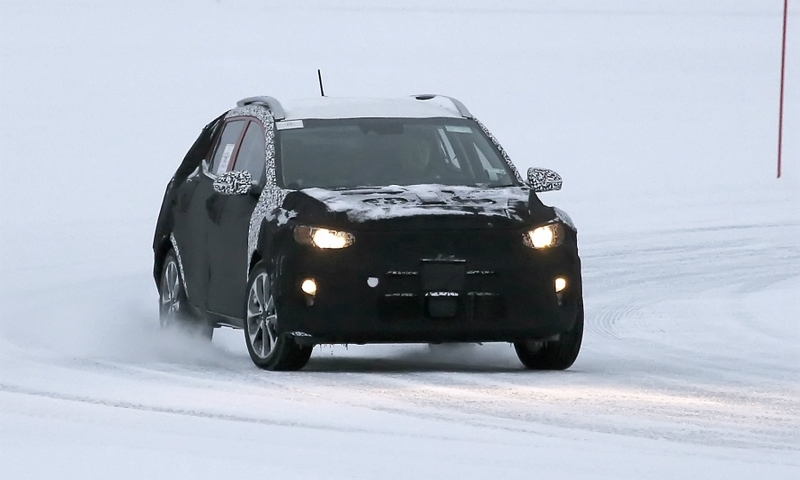 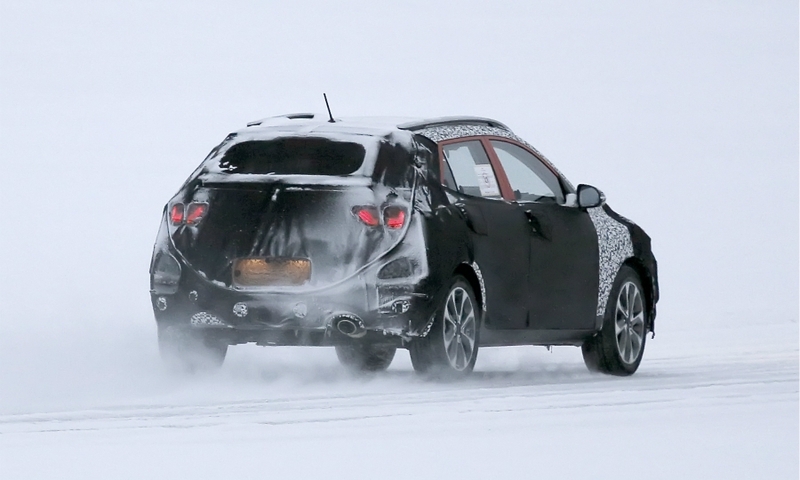 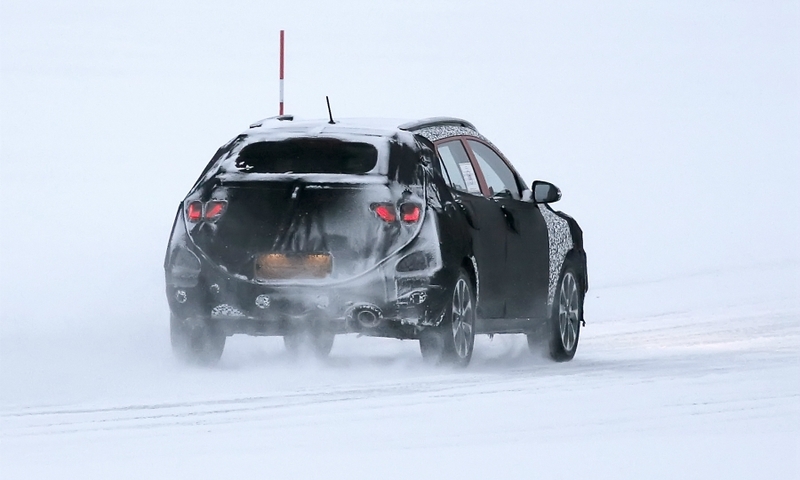 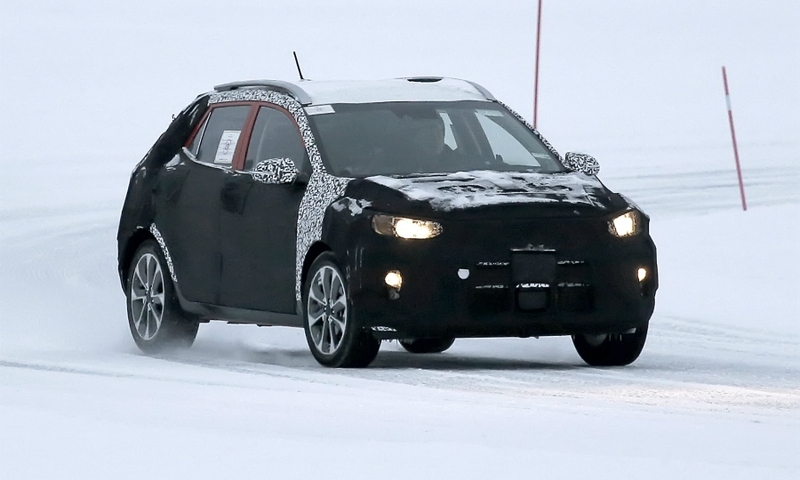 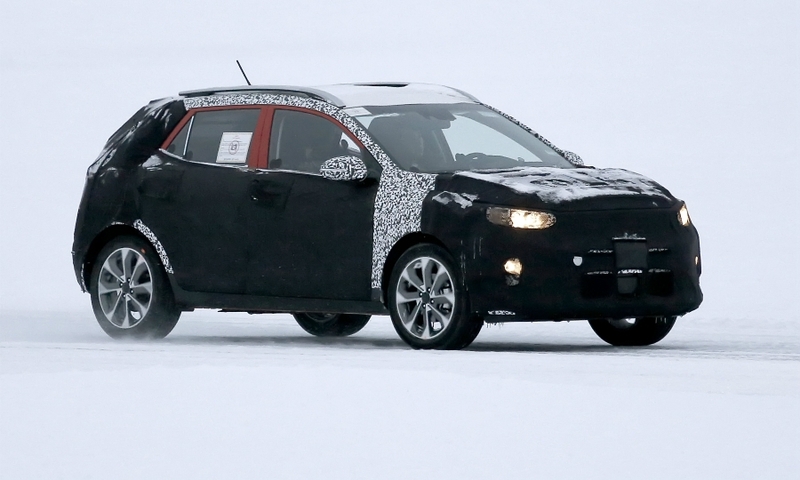 Kia's upcoming subcompact SUV/crossover, expected to be called the Stonic, was pictured testing in northern Sweden. 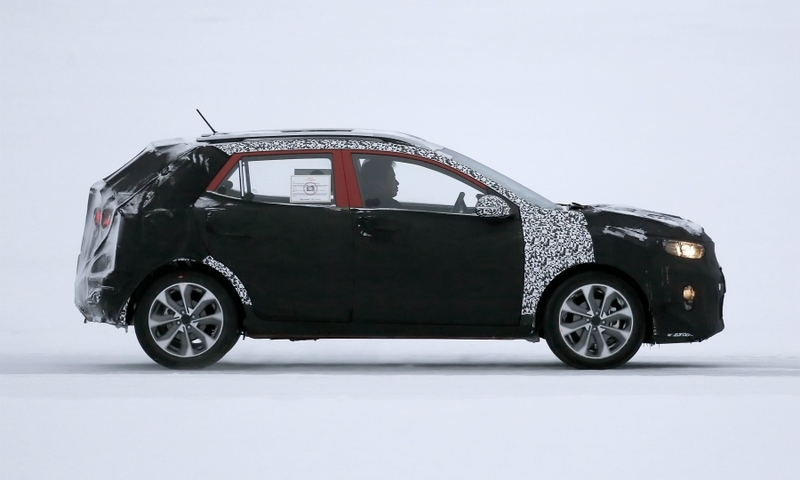 The car's rear three-quarter windows and the shape of the C-pillars are very similar to those of the new Rio. 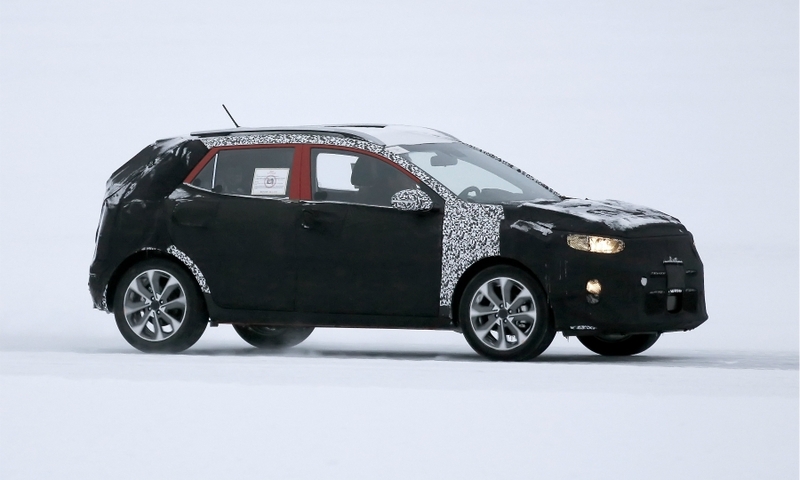 The Stonic is set to go on sale this year as a rival to models such as the Nissan Juke.